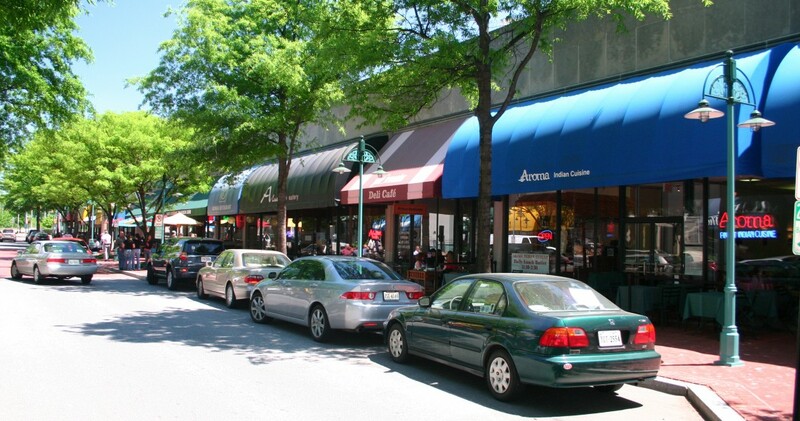 "Parking in Shirlington: Is It Working for You?" will be the topic at our Membership Meeting on Tuesday, April 12, Shirlington Public Library, 6:30 - 8:00 pm. Michael Connor, who is the Parking Manager from Department of Environmental Services, Transportation Engineering and Operation will be at the meeting to answer everyone's questions and explain the new Pay to Park rules for the Village. And Federal Realty's property manager will update us on garage parking. They will take your questions and comments. Help the SCA develop recommendations to improve parking for residents, visitors and merchants. Our next SCA membership meeting takes place on Wednesday, June 8 at the Shirlington Public Library at 7:15 pm. (This is later than our usual starting time.) Agenda includes: (1) Important update on Parking in the Village by Federal Realty; (2) brief introduction of the Four Mile Run Valley Initiative (4MRV) by working group chair Charles Montfort; and (3) review of the Transportation Division's plans for lane changes at Walter Reed Drive and S. Arlington Mill Drive.